The ever popular Rose Collar has been re-envisioned as a smaller collar for those who prefer the petite style. The Mini Rose Collar and the Rose Collar are now available in 9 colours. 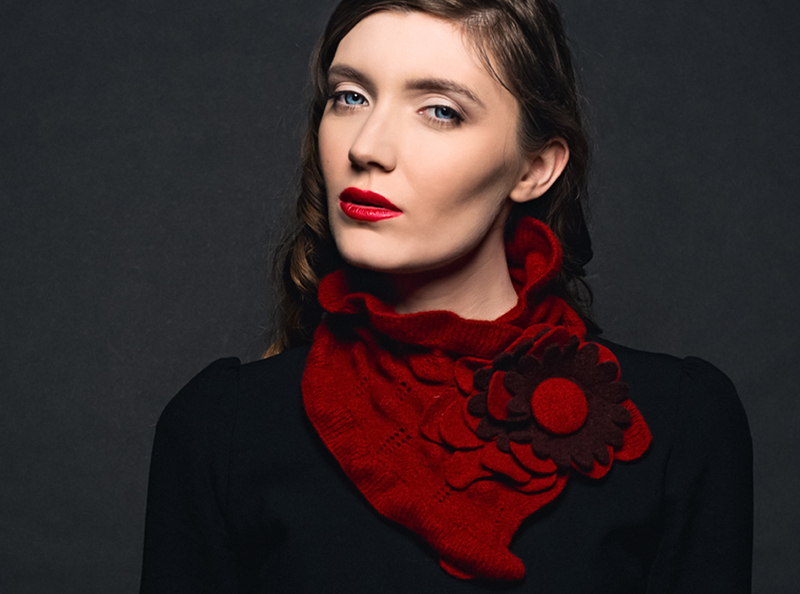 We are delighted with well the Mini Rose was received by buyers and is now stocked in the following shops – Kilkenny Design Centre, in all GlenAran shops in Kenmare, Kinsale and Glengarrif and in Irish Craft in Doolin.